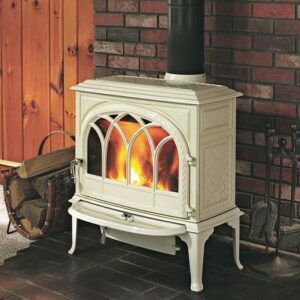 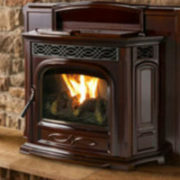 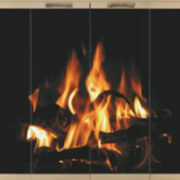 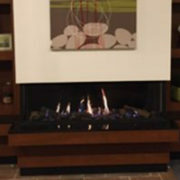 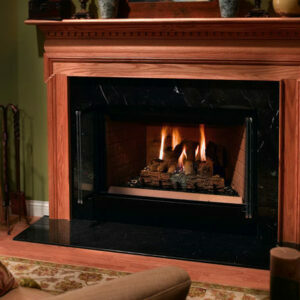 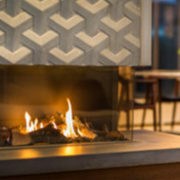 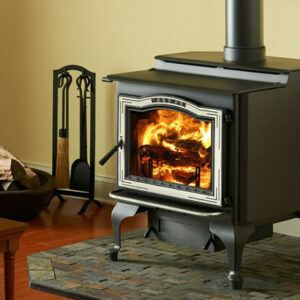 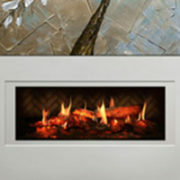 The Jøtul F 45 Greenville is Jøtul’s new medium front loading cast iron and steel wood stove. 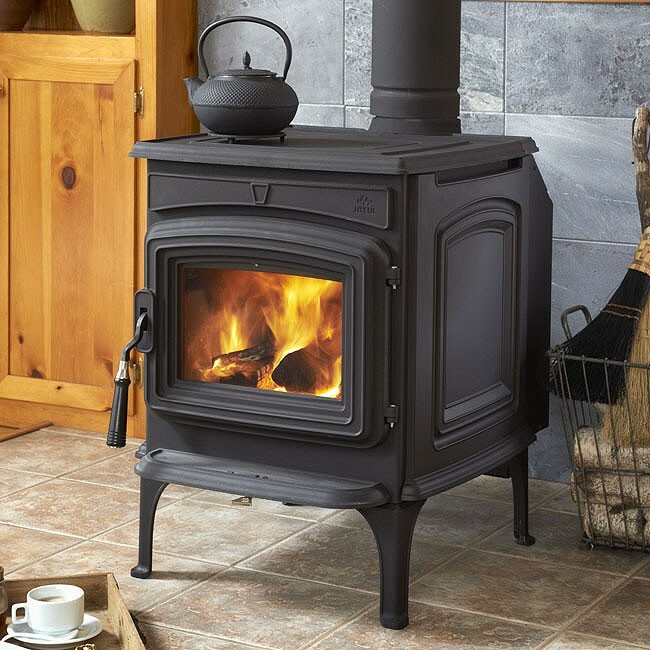 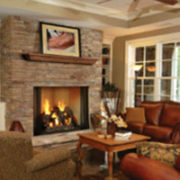 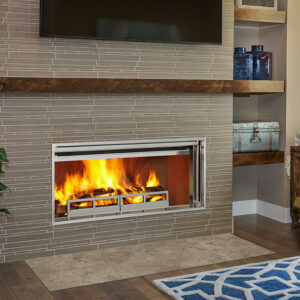 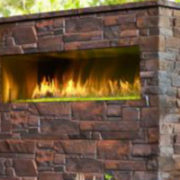 Featuring a fully lined firebrick firebox and the ability to handle wood up to 18″ long (front to back), the Jøtul F 45 Greenville can heat up to 1,500 sq.ft. Featuring Jøtul’s Limited Lifetime Warranty on its baffle and combustion system, the Jøtul F 45 Greenville is the perfect wood heater for your camp or medium size home.